Mortars have returned to favour with armies since the First World War. 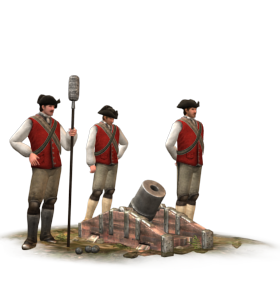 Modern designs, based on the British Stokes trench mortar, come in many sizes. Most can fire shells with proximity fuses as anti-personnel rounds. The larger examples can fire sophisticated “smart” munitions that guide themselves onto targets.